Yet another show for which Browne was responsible was Ward’s Tip Top Club, a variety show with Cookie’s Orchestra. During the summer of 1931 Bert Lown and his Biltmore Orchestra co-starred on the show and provided the musical accompaniment. Browne’s Nit Wit Hour left the air early in 1931 to provide airtime for a sponsored program but was then brought back that summer. The show disappeared for good when Browne departed WABC at the end of 1931 to go to work for NBC. In December of that year he succeeded Ray Perkins as the master of ceremonies of WJZ’s Three Bakers with Billy Artzt’s orchestra, under the sponsorship of the Continental Baking Co. Another of Browne’s NBC responsibilities was hosting The Colgate House Party in 1934 that featured the singing of Donald Novis. He continued to partner with Llewelyn on the air in a 1933 series sponsored by the Household Finance Corporation, 1934’s The Tastyeast Program over WEAF, and an unidentified show sponsored by General Baking in 1935. By 1938 Browne had mostly moved away from performing on the air and was working primarily behind the scenes as a studio director for N. W. Ayer & Son, one of the premier advertising companies of the time. Among the shows he worked on for the company were Al Pearce & His Gang in the late 1930s. In 1938 Browne was transferred by the company to its Hollywood office and he would spend his remaining years in California. One of his West Coast responsibilities was producing The Ford Summer Hour in 1940. During the 1940s Bradford (now just as often referenced as Brad) Browne moved between several jobs, primarily in producer or director roles. 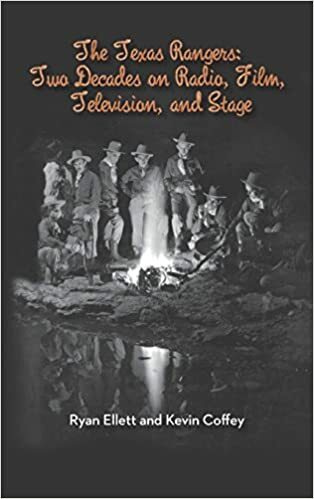 Browne went to work for J. Walter Thompson Co. in 1941 where he replaced Tony Stanford as producer of The Gene Autry Melody Ranch on CBS. Two years later in 1943 he moved on to Ruthrauff & Ryan where he produced NBC’s weekly Gilmore Furlough Fun, an early Spike Jones series. Browne was also charged with producing the thrice-weekly Red Ryder, a responsibility he held until the late 1940s. 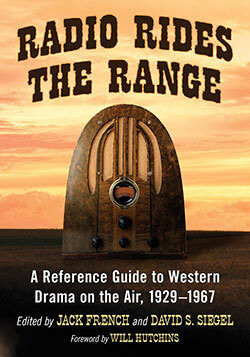 In 1947 Browne replaced Paul Franklin as director of The Zane Grey Show over the Don Lee-Mutual network. 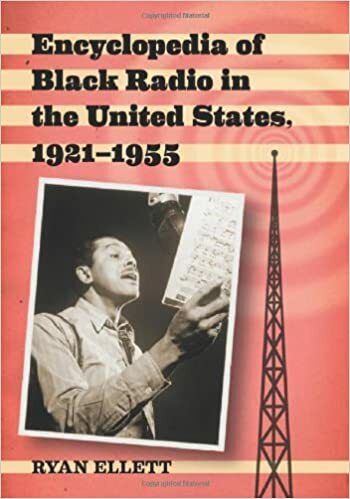 Browne’s radio career appears to have wound down with the end of the 1940s; he has sparse radio credits after that time and not much is known after this period. The family would gain a small amount of fame half a century later when his son, Harry Browne (perhaps named after his brother, the Harry Browne of 1930’s Showboat fame), ran for President of the United States in 1996 and 2000 on the Libertarian Party ticket. Few artifacts of Browne’s entertainment seem to have survived, just a 1930 book about The Nit Wit Hour and some sheet music, the result of writing and publishing hundreds of songs over his lifetime.